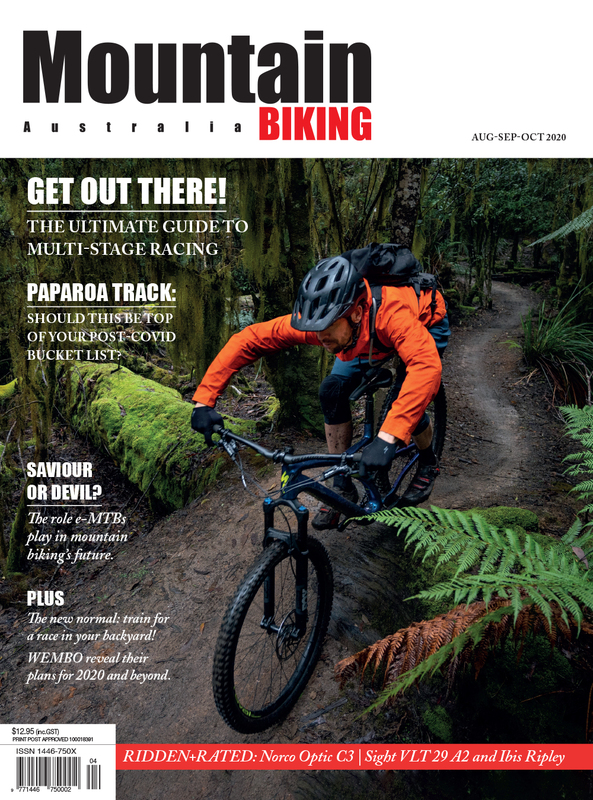 The Nation’s leading cycling media brand, Bicycling Australia, today launched its third major Gran Fondo, the latest to be held in Noosa on August 26th, 2018. The Noosa Classic will attract riders from across Australia and overseas to the magnificent Noosa region - well known as a mecca for sporting events. Noosa offers a diverse and wonderful experience for visitors - beautiful beaches, stunning hinterland and great shopping ... all in a casual and relaxed, al fresco environment. It's the perfect destination for an extended family stay around the Noosa Classic! Bicycling Australia’s James Yaffa is thrilled to be offering cyclists yet another Australian Gran Fondo event. 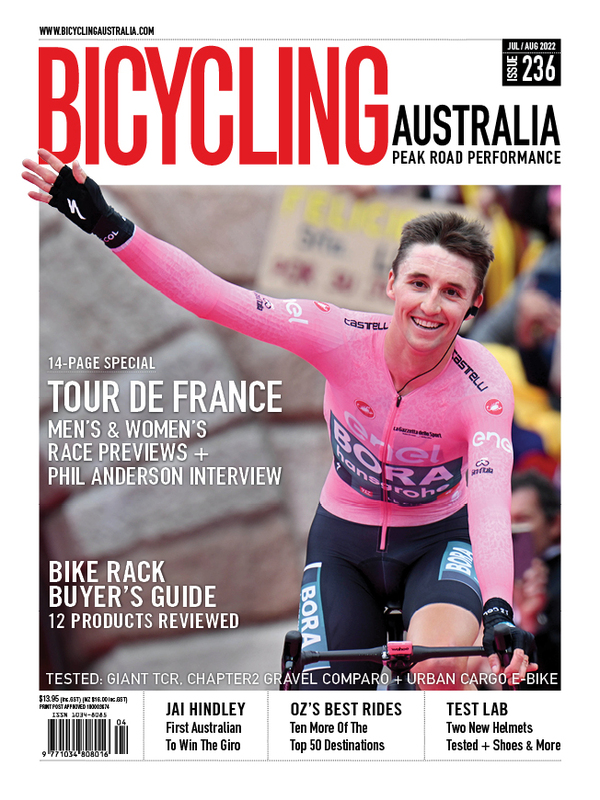 “The Bicycling Australia brand is no longer merely a magazine, but truly a multimedia source of cycling information, online engagement and events," he said. A rider enjoys a ride through the stunning Noosa hinterland. Image: Johnson Bikes. 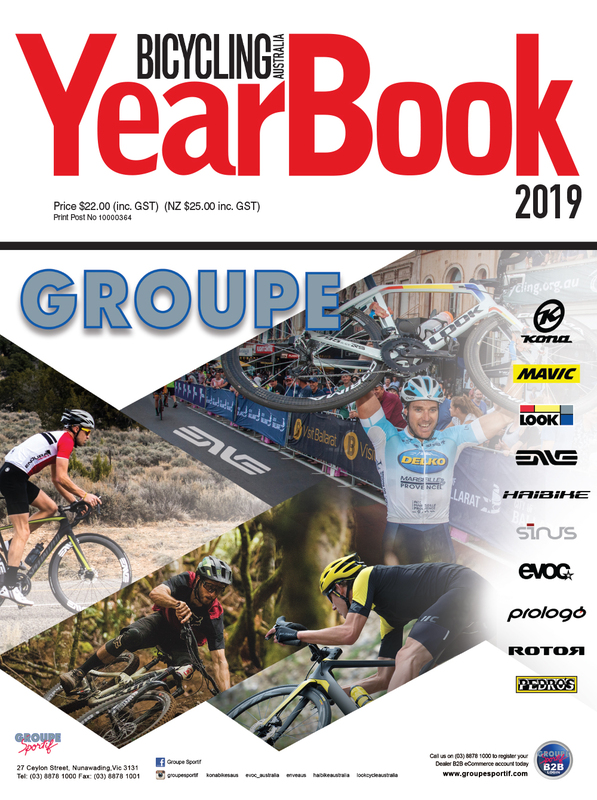 “Following on from the success of the Bowral Classic in 2016, and a few months after the inaugural Clare Classic in South Australia’s Clare Valley, the Noosa Classic is set to attract significant interest from the cycling community, both in Australia and overseas.” Mr Yaffa added. 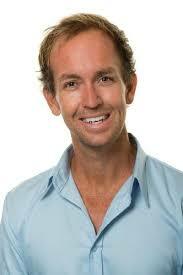 Ben Johnson, a keen cyclist and passionate local, has designed the course to truly showcase Noosa's ultimate cycling. Councillor Jess Glasgow is super excited about the announcement of the Noosa Classic. The Noosa Classic starts at the Girraween Sports complex, a 3km climb from Noosa's Main Beach. The ride winds through the Noosa Hinterland then returns through the magnificent Mary Valley. Riders will return through Kin Kin, a beautiful small country town, then back past Lake Cootharaba via Boreen Point. After completing the Noosa Classic, participants can relax and enjoy entertainment and a cold beer at the event village at the Girraween Sports complex. Councillor Jess Glasgow, an avid supporter of the new event for the region, said "not only will the Noosa classic take your breath away with every pedal, it’s the perfect time of year to be in Noosa and on the bike - exploring what Noosa has to offer."